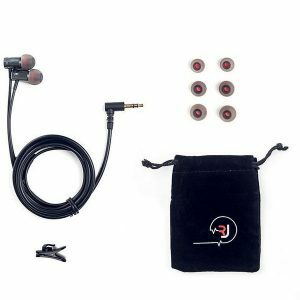 Take Sound Reality on the go. 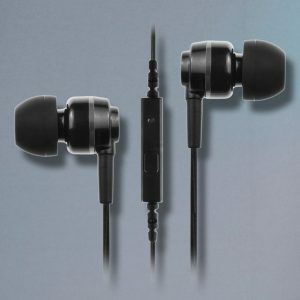 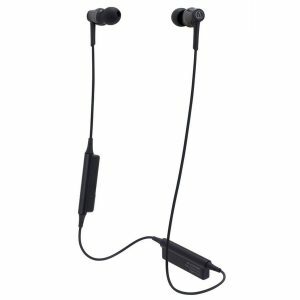 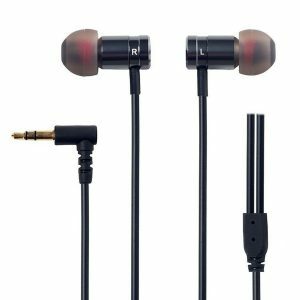 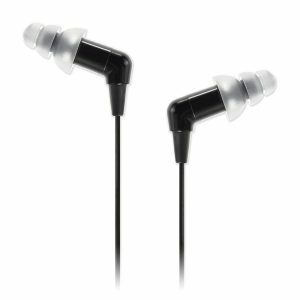 The ATH-CKR35BT in-ear headphones feature Bluetooth® wireless technology along with an in-line mic and controls, allowing you to answer calls, adjust volume and handle playback of music and videos on compatible smartphones and other devices. 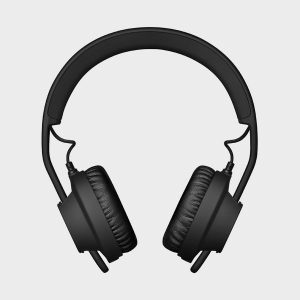 If you value clarity and require volume, you won’t be sorry buying the ATH-CKR55BT. 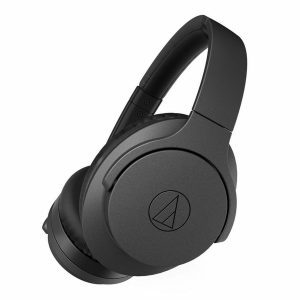 The ATH-ANC20 is a great budget noise cancelling headphone for travel or everyday use. 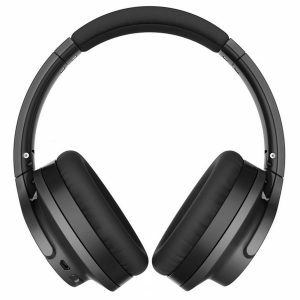 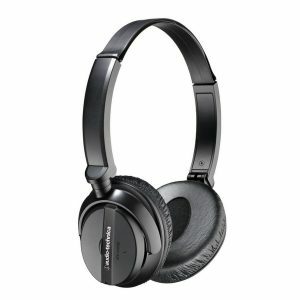 QuietPoint® Wireless Active Noise-Cancelling Headphones with a foldable design, making these headphones ideal for travel. 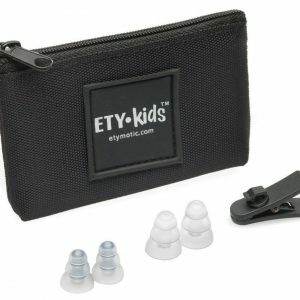 ETY Kids safe-listening earphones are engineered for safe sound output while maintaining Etymotic’s exceptional sound quality. 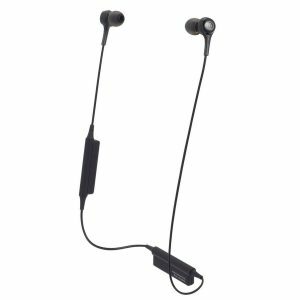 Sportz Titanium is a wired, bone-conduction headphone with a noise-cancelling mic to make and take phone calls. 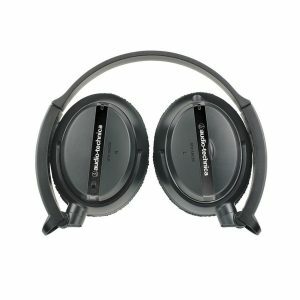 Run, jog or ride safely with these headphones as they don’t block out what’s happening around you. 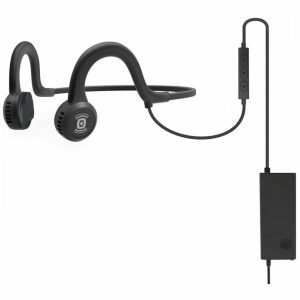 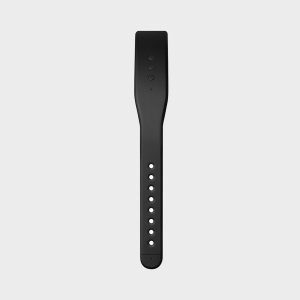 AIAIAI Bluetooth Headband with integrated microphone. 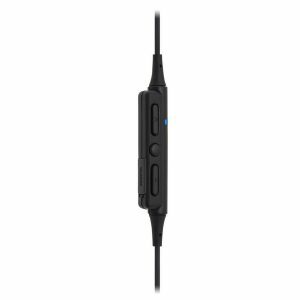 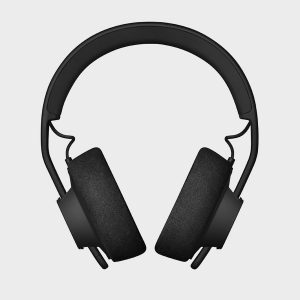 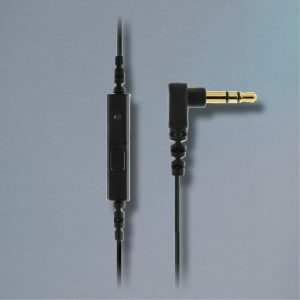 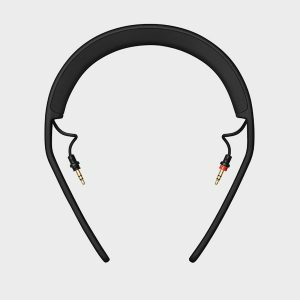 Turn your existing wired TMA-2 into wireless headphones! 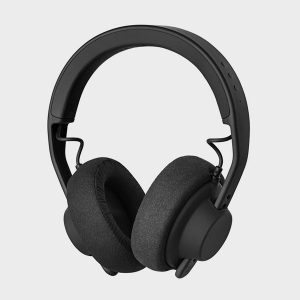 AIAIAI deliver once again with the new wireless version of their very popular TMA-2 modular headphone. 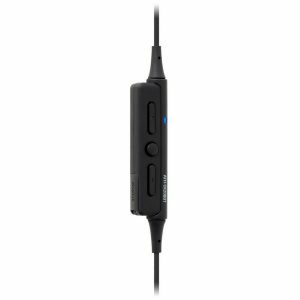 The Wireless 1 utilises the TMA-2 Studio speaker unit. 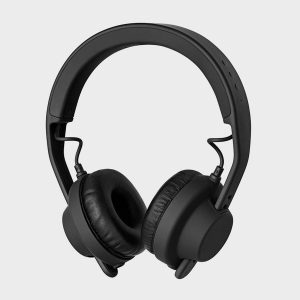 AIAIAI deliver once again with the new wireless version of their very popular TMA-2 modular headphone. 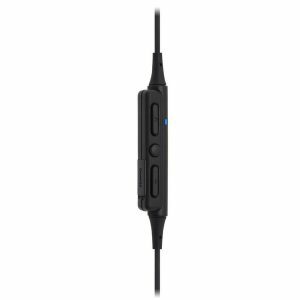 The Wireless 1 utilises the TMA-2 DJ speaker unit.